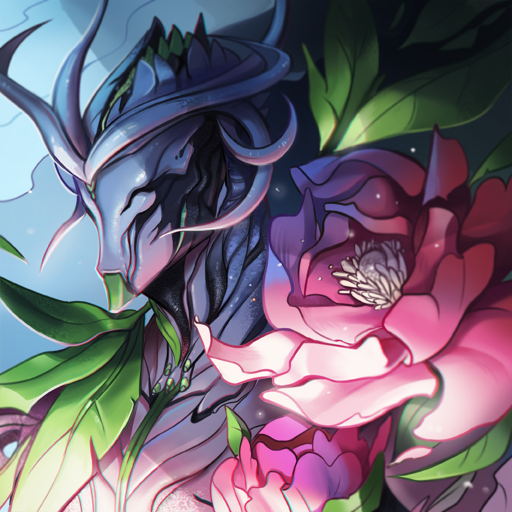 Wishing you a speedy recovery ❤️ Really happy with how 2019 is going for warframe. You guys put a lot of effort in and it shows. Exploiter fight is a bold new direction for boss fights and looking forward to having more of that kind of experience in warframe. Great job with Equinox prime, it's no longer going to be a struggle to fashionframe with her now. Both aspects look distinct and really cool. Thanks for daily grind you guys do for the game. Really happy with the overhaul of almost half a decade old alert system. Gives me, a vet, and my newbie friends and clannies a very consistent, transparent and certain way to get slots, potatoes, nitain and cosmetics. Instead of hoping to catch something that lasted an hour, we can now work our way up to stuff we want and ignore stuff we don't want. I don't know much about how battlepasses work and if this is similar to those but I don't care about that either since this system just serves me very well. Tying some lore with this was a great idea as it gives a vet like me more reasons to play through it all. Enjoyed the encounter with the wolf too 😄 Reminded me of the first time I met stalker. While some people might have valid criticisms of this, I just want you and your team to know that you have done a swell job with the overhaul. Didn't really expect it to deliver this well.